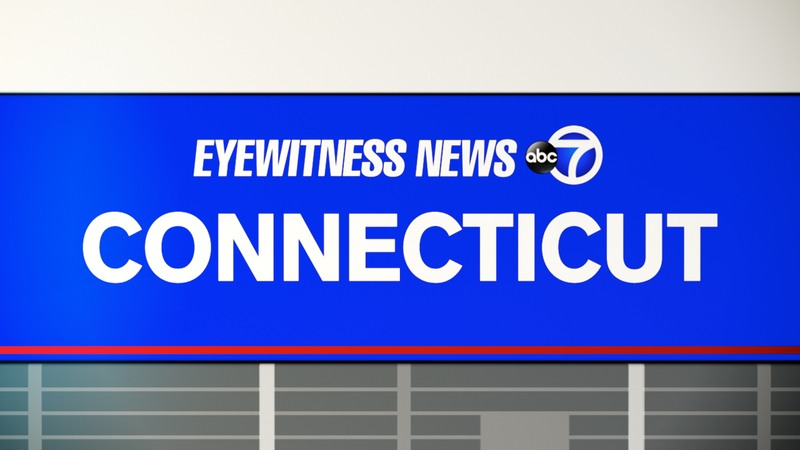 FAIRFIELD, Connecticut (WABC) -- Rescue crews suspended a search for two people who went missing while fishing in Connecticut. Watchstanders at the Coast Guard Sector Long Island Sound command center were notified by Fairfield Police at about 7:45 a.m. Saturday that six people fishing near Penfield Reef were swept out to sea. A Fairfield Marine Unit rescued four of the six people but the others could not be located, the Coast Guard said. The command center issued an Urgent Marine Information Broadcast and launched a rescue crew from Coast Guard Station New Haven aboard a 45-foot response boat.